Massachusetts breweries netted five medals at the Great American Beer Festival Saturday in Denver. Among them were Cambridge Brewing Company, who won silver for its Death and the Maiden Baltic Porter. In all, the decorated brewpub now boasts a dozen GABF medals. Other local winners included Wormtown Brewery’s Pro Pro Smoked Porter, Castle Island’s American Lager, and Brevity, an American Style Sour from Brewery Silvaticus, all of which earned silver medals. Another, Jack’s Abby, won bronze for its House Lager. 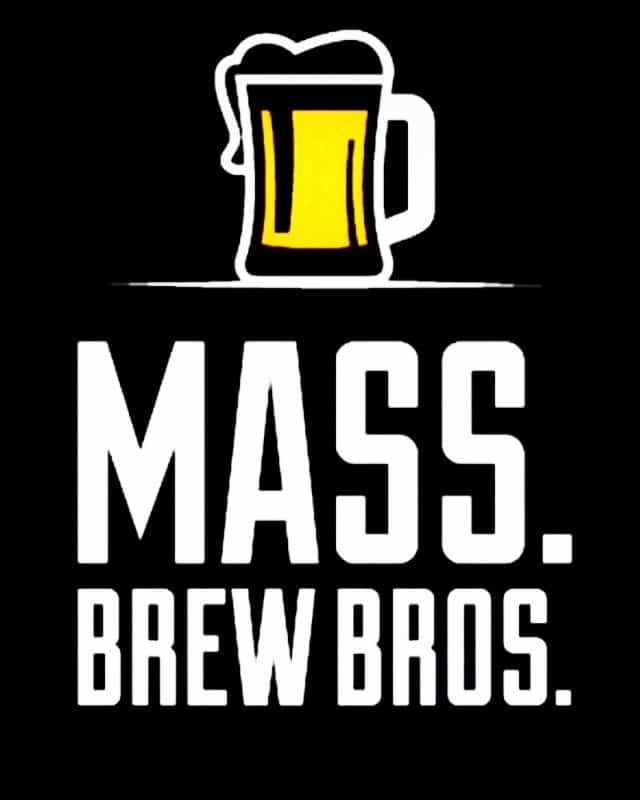 All but the CBC beer are currently available at their respective taprooms, with the Castle Island and Jack’s Abby offerings also widely available through distribution. Ironically, no brewery from New England medalled in the newly created “Juicy or Hazy” categories, more often referred to as New England IPAs or Pale Ales here in the northeast. Only two other breweries from the region were honored yesterday: Hobbs Tavern & Brewing in West Ossipee, New Hampshire was awarded silver for it’s One Arm Farmhouse Ale, and Allagash Brewing in Portland, Maine won bronze for its Allagash White. 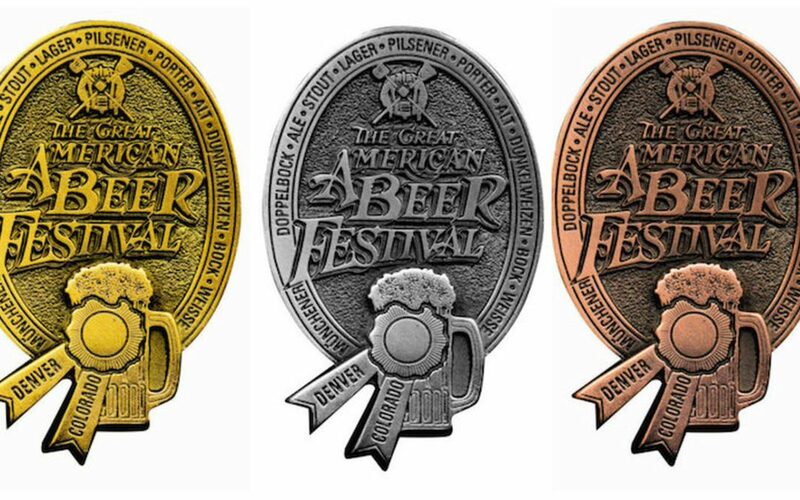 See the full list of GABF medal winners below.